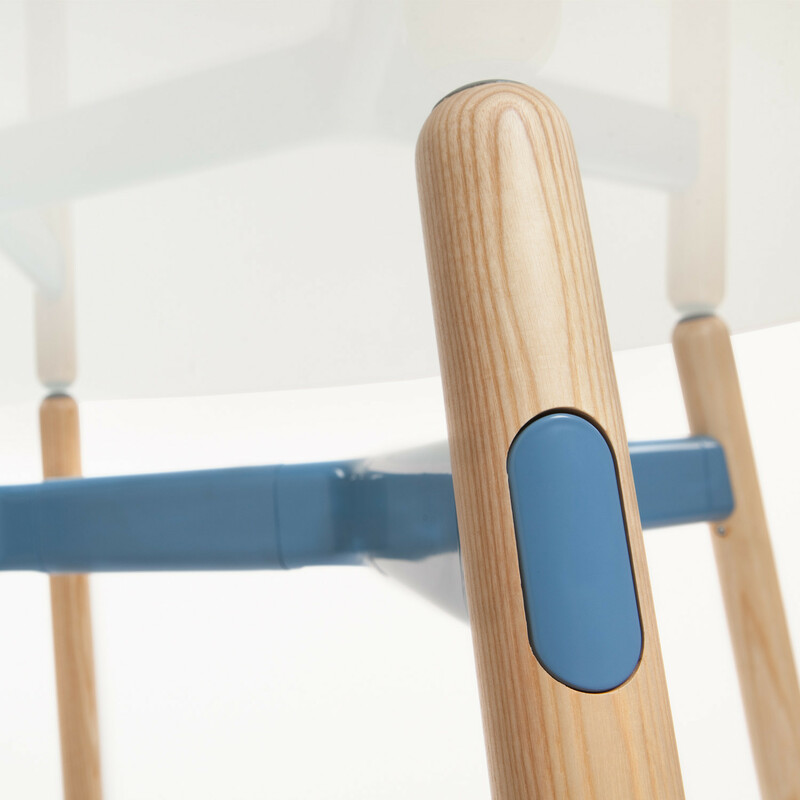 Okidoki Table was born from the idea of creating a table and chair program that could transition from home to office, with the cheeky design bringing fun into the chosen environment. 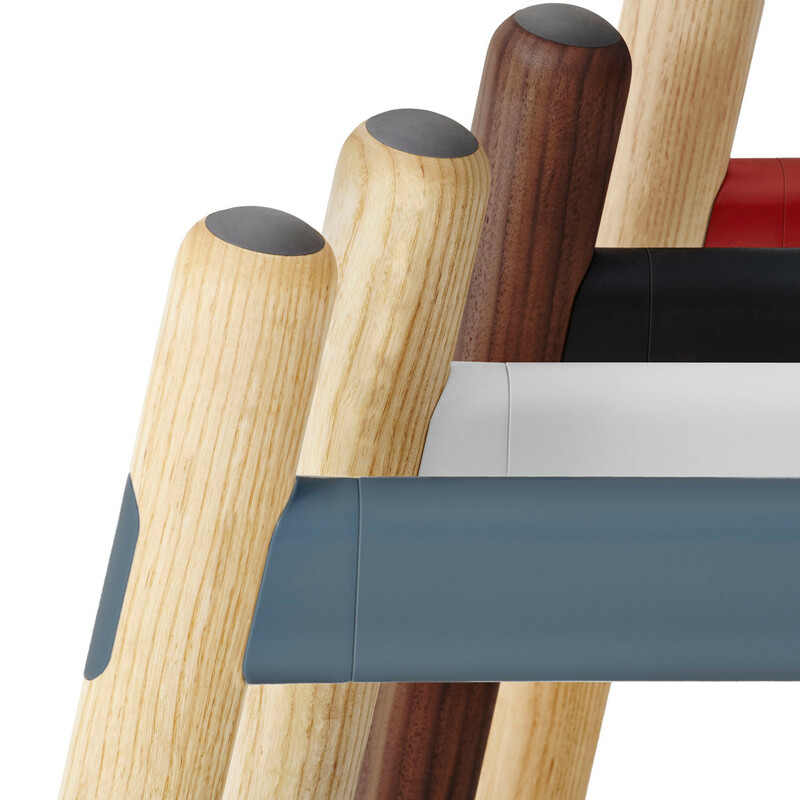 Featuring solid ash timber legs in Natural Finish, Walnut Stain, White Wash or Black Stain, the timber colour range of the legs is designed to either complement or contrast with the powdercoat colours of the steel and aluminium framework. 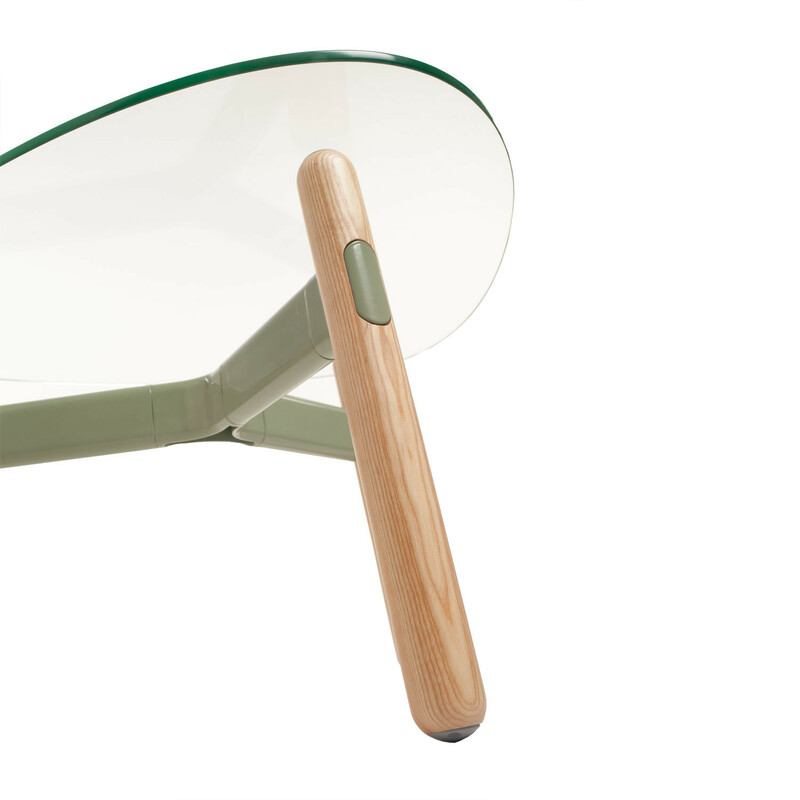 The natural formed shape of Okidoki Table was developed with consideration of the natural material selection and rounded design theme of the table frame. 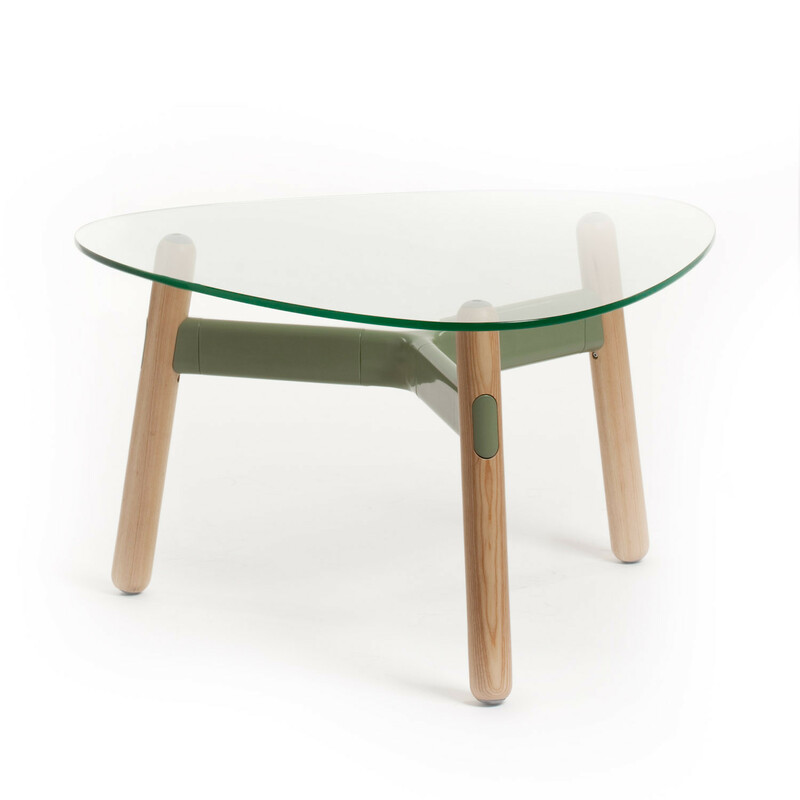 Okidoki features table tops in round, rounded rectangular and rounded triangular shapes in either timber finish or glass which shows off the clean design of the table frame. 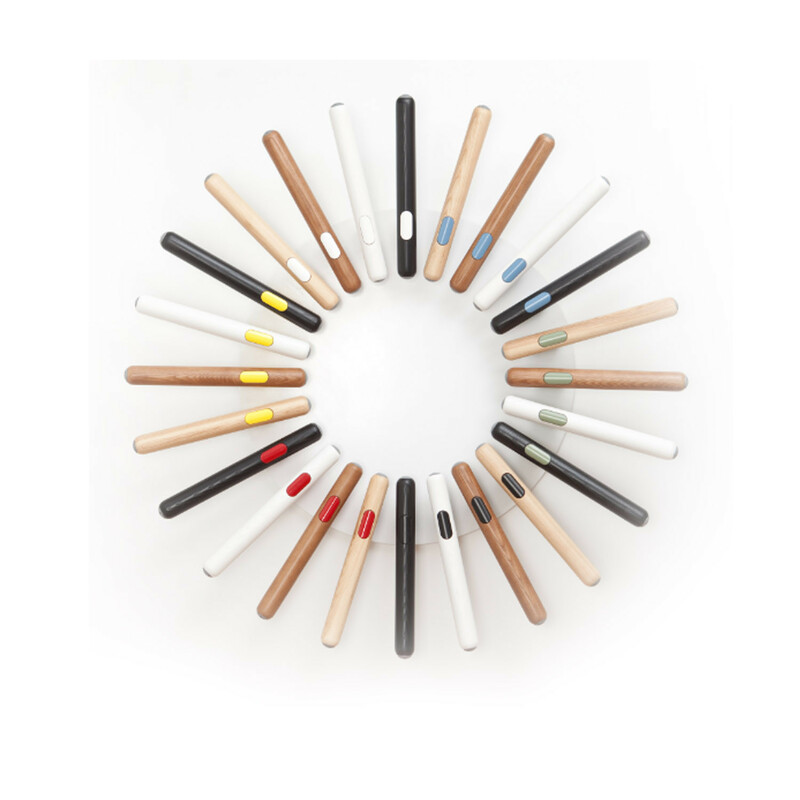 There is a choice of standard base frame finish in White or premium finishes of Black, Wedgewood, Lemon, Eucalpt or Red. Melamine and Glass Top finishes are also available in various colours to suit just about any interior. 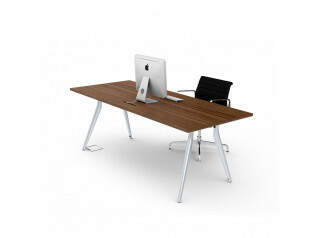 View more furniture from ThinkingWorks. 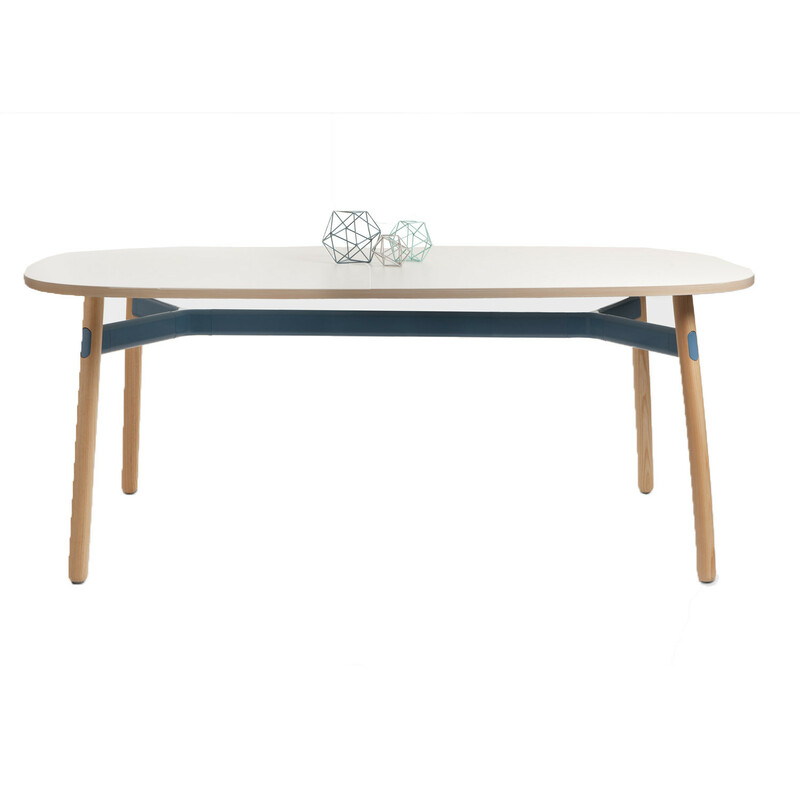 You are requesting a price for the "Okidoki Table"
To create a new project and add "Okidoki Table" to it please click the button below. 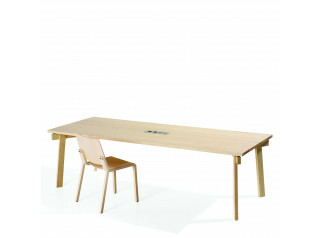 To add "Okidoki Table" to an existing project please select below.